Our beans come from the highlands of Chiriqui which is the highest quality of Panamanian coffee. 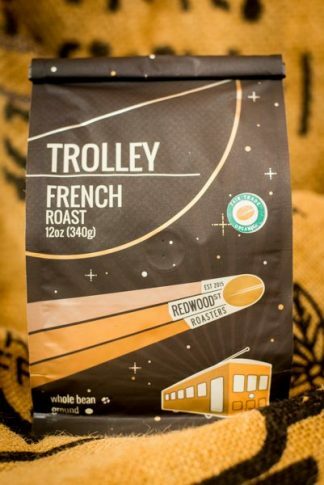 We roast to a mild degree of acidity making a nice tangy taste. 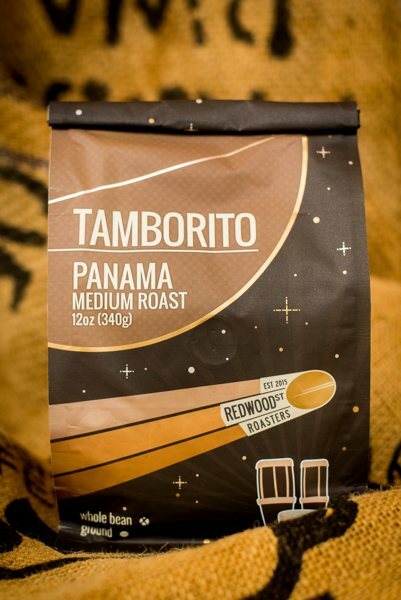 With aromatic and nutty flavors of hazelnut, this Panama coffee is mellow yet filled with a lingering brightness. 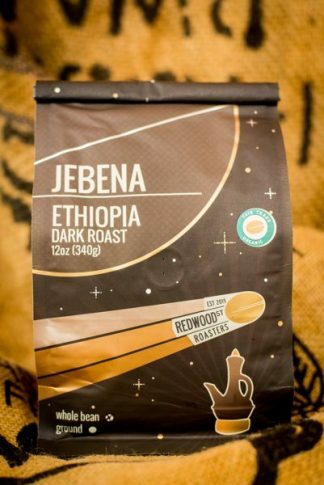 This coffee was very smooth without a bitter taste that I find with other coffees. It gave me a nice jolt before my morning run. Will definitely purchase this blend again. 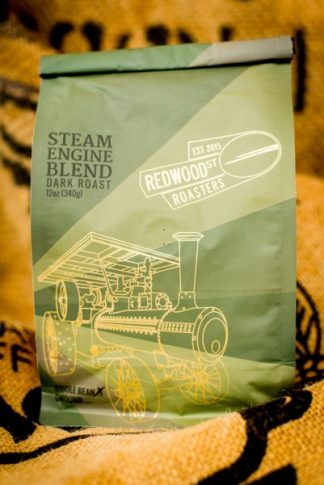 Nice work Redwood st Roasters!